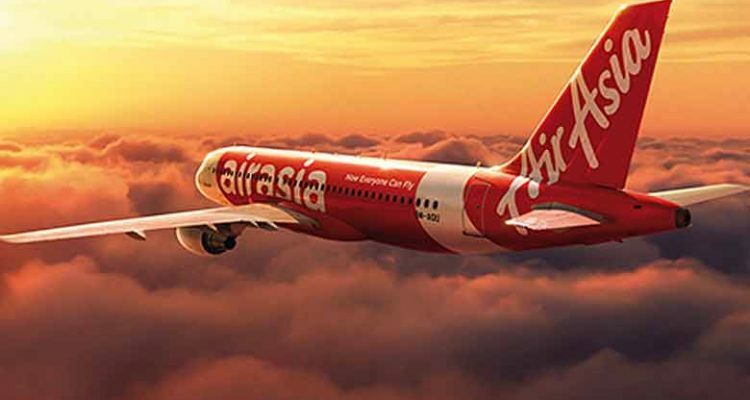 Malaysian low-cost airline AirAsia will be converting its frequent flyer points into a proprietary cryptocurrency and is considering an initial coin offering (ICO). Headquartered near Kuala Lumpur, AirAsia is the largest airline in Malaysia by fleet size and destinations. It operates scheduled domestic and international flights to more than 165 destinations spanning 25 countries. Its main hub is klia2, the low-cost carrier terminal at Kuala Lumpur International Airport (KLIA) in Sepang, Selangor, Malaysia. In an interview with Nikkei Asian Review, AirAsia chief executive Tony Fernandes said that its frequent-flyer rewards program is being converted into a cryptocurrency platform called BigCoin as part of a push into digital financial services. Fernandes added that AirAsia is also planning an ICO, which would allow the BigCoin tokens to be bought at exchanges. He said the budget carrier wants an ICO because it will make BigCoin tokens more accessible to the public, and it will also create trust between AirAsia and its customers. Other airlines have also been looking at blockchain technology as a possible rewards program model. In November 2017, Air New Zealand teamed with blockchain travel platform Winding Tree to explore blockchain for various applications, such as retail airfares, cargo and baggage tracking, securing information, and loyalty programs. Last month, Singapore Airlines (SIA) said it planned to integrate blockchain technology into the loyalty program for its frequent flyers, providing them with digital wallets that can be used to unlock value from accumulated miles.